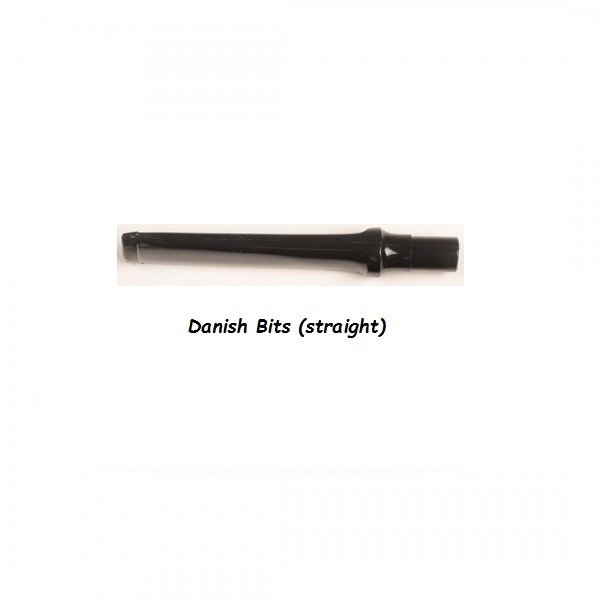 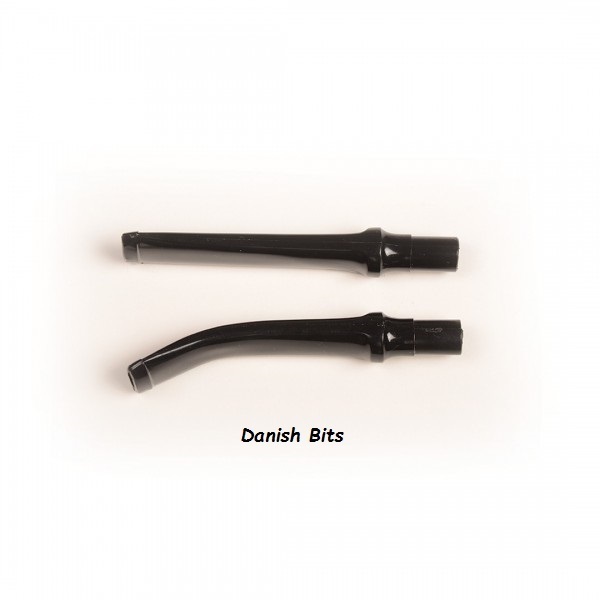 Regular Filter Bits are made of propionate plastic and available in both black and amber colors. These bits fit any Missouri Meerschaum filtered pipe. 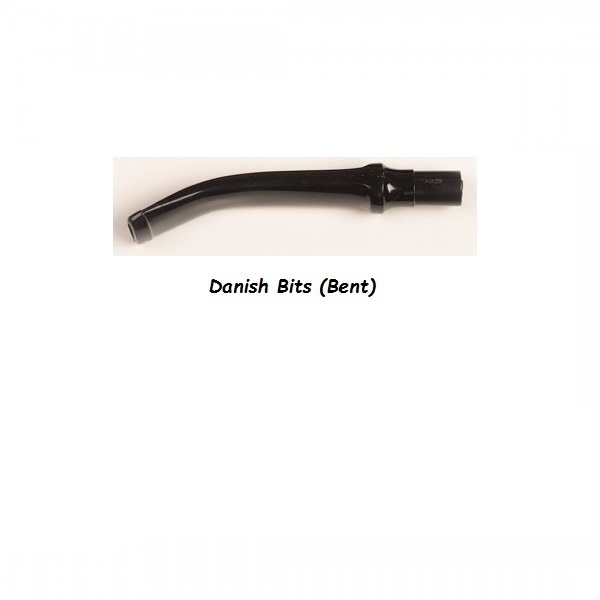 See Product Description below for more details.